waiting so long for new product coming out? Vapresso brings us a surprise here. 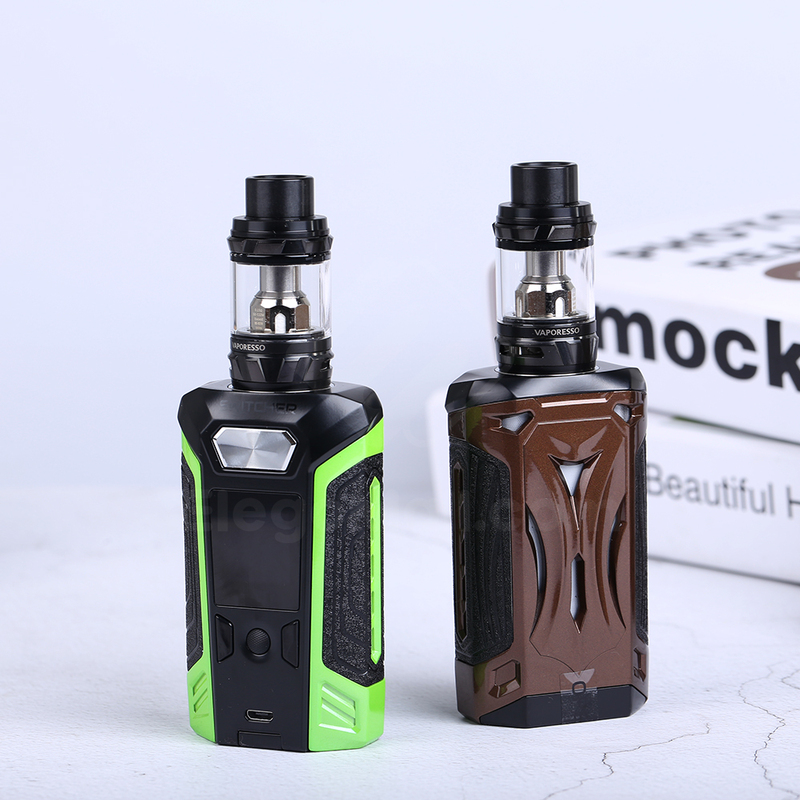 Vaporesso Armour Pro Kit with delicate simplistic design is another high-end performance, powerful and speedy vaping device. The superior Omni Board 4.0 integrates Flash Heat to bring you the optimal and stable flavor with every puff, multiple protections gives the extra guarantee to your safety. With 100W output and wide resistance range from 0.03ohm-5ohm, it supports different modes that meet both starters and super players' needs. Capable of using single 21700/20700/18650 battery, it uses quick firing speed of 0.005s and supports 2A quick charge. Vaporesso Cascade One Plus Kit designed in vape pen style is an exclusive powerful starter kit for you! Equipped with Cascade Sub-Ohm Tank in unique isolation structure, it brings you stable and intense flavors with every puff, and the 0.18ohm GT MESH Coil heats up evenly and rapidly to deliver optimal flavor. 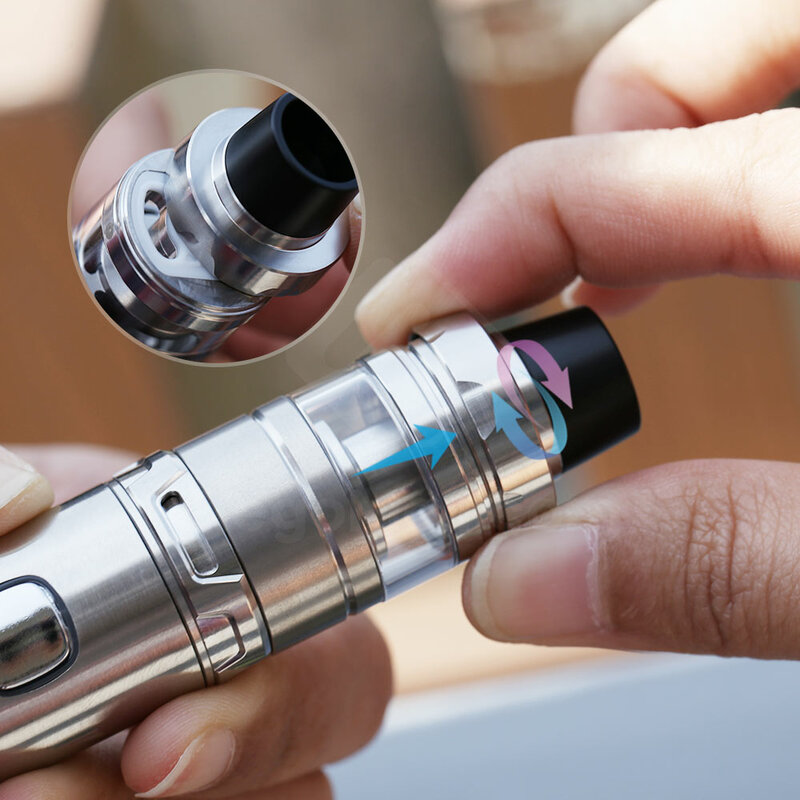 The revolutionary triangular air flow offers you huge cloud production and smoother vaping, and the safety lock mechanism for filling effectively avoids leaking.It supports 2A charging current, so it takes only 1.5 hours to fully charge it. 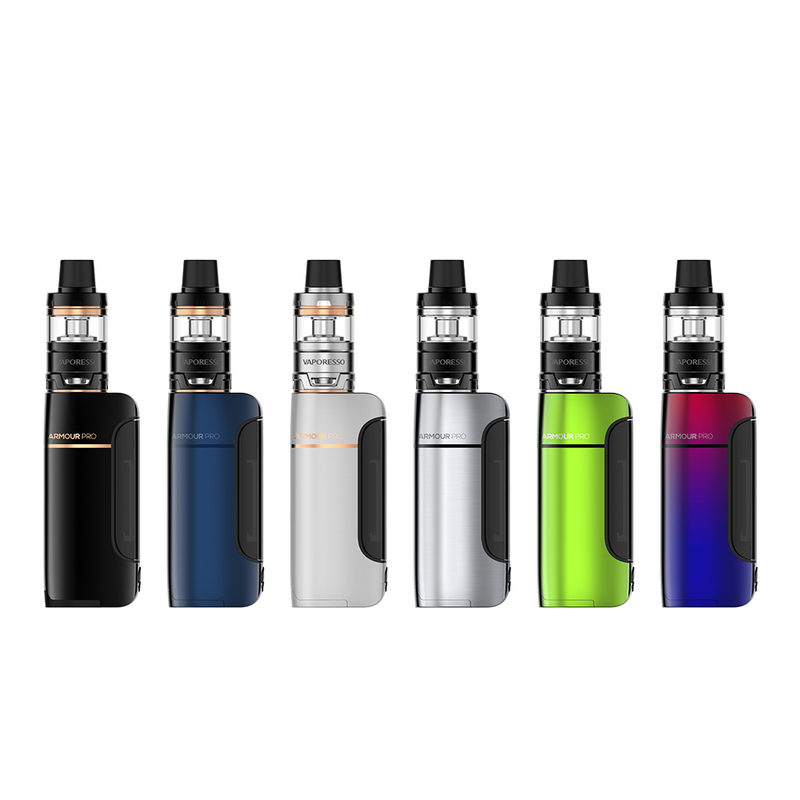 The Vaporesso Switcher Kit comes with a 220W Switcher box MOD and a 5ml NRG tank (or 2ml NRG Mini tank). Powered by the most superior OMNI Board 2.6, it features the simplest operation with newly added graphical virtual keys, unlock button, puff number statistics and high power protection. It adopts replaceable all-metal case design so that you can decorate the Switcher with optional cases. And the LE Version (with Lighting Effects) brings extra fun to your vaping, shining in the crowd even in the dark night. The NRG Tank adopts a slide filling design and adjustable bottom airflow. 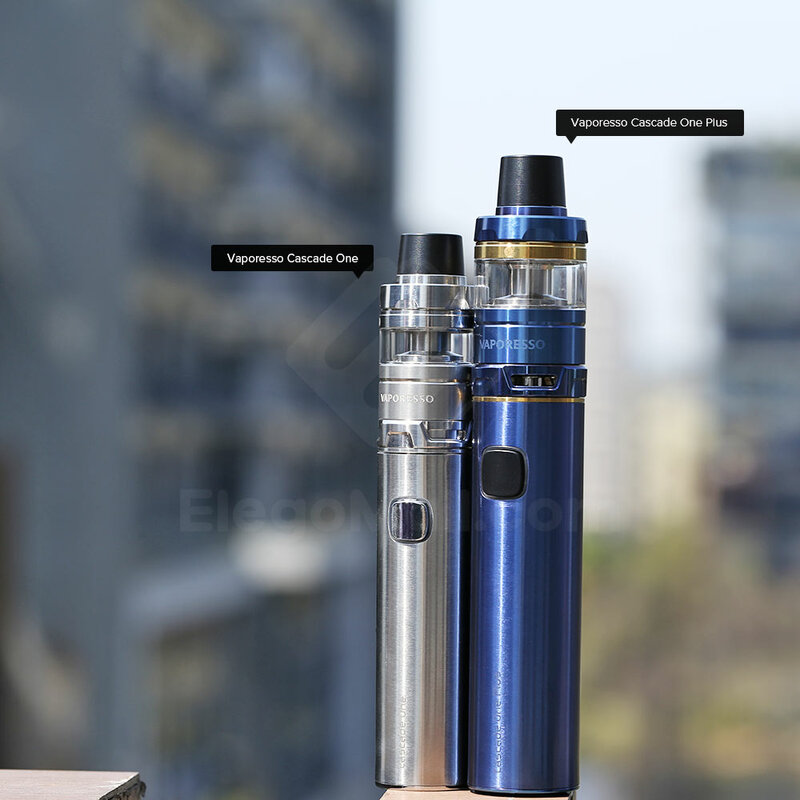 Together with a variety of GT cores, you can enjoy different vaping tastes.